iDynamics Credit Insurance facilitates the risk management of customers based on the credit insurance, and helps to obtain the necessary reports for the relationship with the insurance company. The starting point is the creation of an Insurance company file, which is contracted a credit insurance policy. Is assigned to the customers the the coverage amount. iDynamics Credit Insurance uses the "Maximum credit" field of Microsoft Dynamics 365 Business Central to complement the standard functionality. 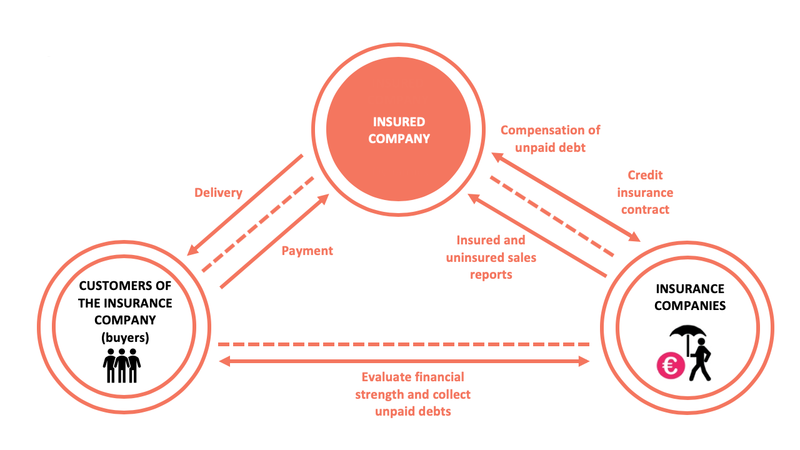 A customer classification is added to be used in obtaining the corresponding reports based on the insured. iDynamics Credit Insurance is an extension easy to setup and quick to implement. In this section you will find information that will help you to set up and use iDynamics Credit Insurance in your company. If you are a partner or a customer that needs to extend functionality, you will find important information in the Developers section.